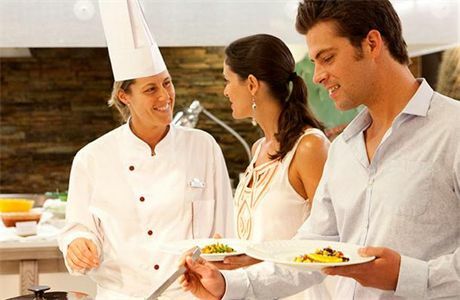 Work as a Catering Assistant with Club Med across the world! An experienced professional, able to speak a few phrases in English! A specialist who satisfies the requests of clients (the G.M, Gentils Membres) based on their tastes and desires. 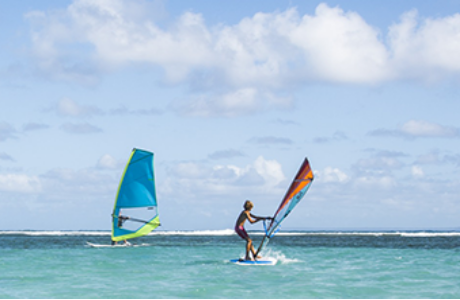 Why set your sights for one of our resorts? To take on new challenges and enjoy the thrills of discovering yourself! So, what are you waiting for… pack your bags. 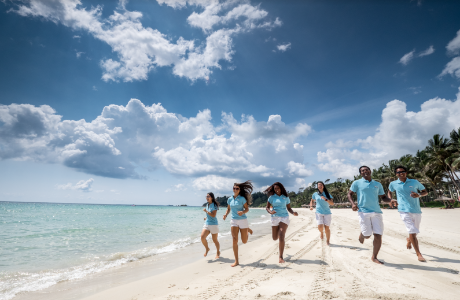 To achieve this goal Club Med relies on the hard work and expertise of its staff, the G.Os( "Gentils Organisateurs", French for Kind Organisers). 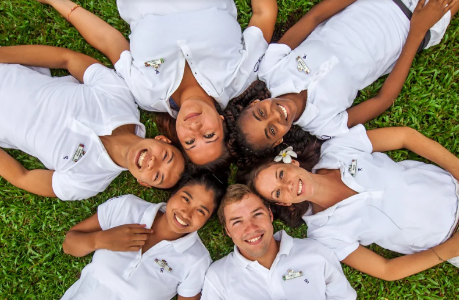 By working at Club Med you can make the most of your professional and personal abilities. Every day you will develop your skills through your job by working with knowledgeable teams and through relationships with our exceptional guests. You will live in a fantastic location and benefit from professional training as well as from the possibility to progress in your career. You will represent our image of friendly luxury by creating and sharing a world of happiness.